The need for replacement organs is immense, and new approaches are needed to engineer artificial organs that are capable of repairing, supplementing, or replacing long-term organ function. 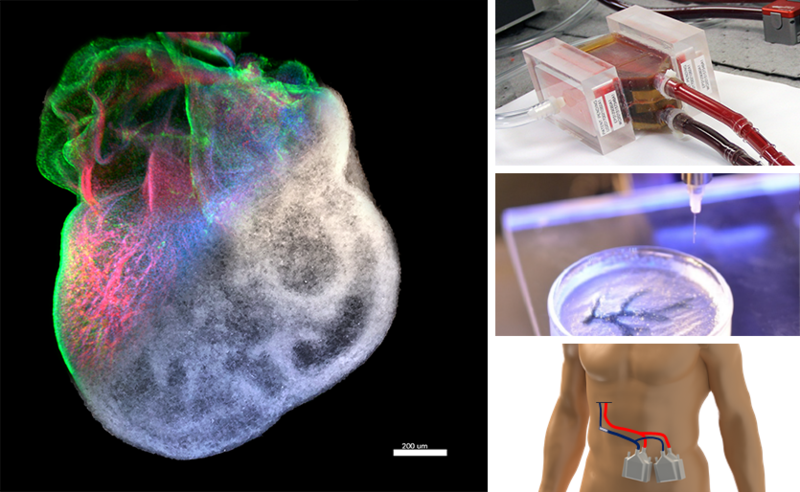 Carnegie Mellon researchers in the Bioengineered Organs Initiative are working to solve these challenges with a new generation of bioengineered organs that more closely replicate natural organ structures. The bioengineered organs are designed to rely less on traditional plastics and more on bioprinted cellular and synthetic materials. Carnegie Mellon experts in tissue engineering, bioprinting, advanced manufacturing, cellular biomechanics, biomaterials, and artificial organs are uniquely well-positioned to be working towards this goal of constructing longer lives. Carnegie Mellon researchers are developing artificial and tissue based approaches to create more biocompatible cardiac support. Artificial approaches include a muscle-driven, extra-cardiac ventricular assist device for long-term cardiac support. 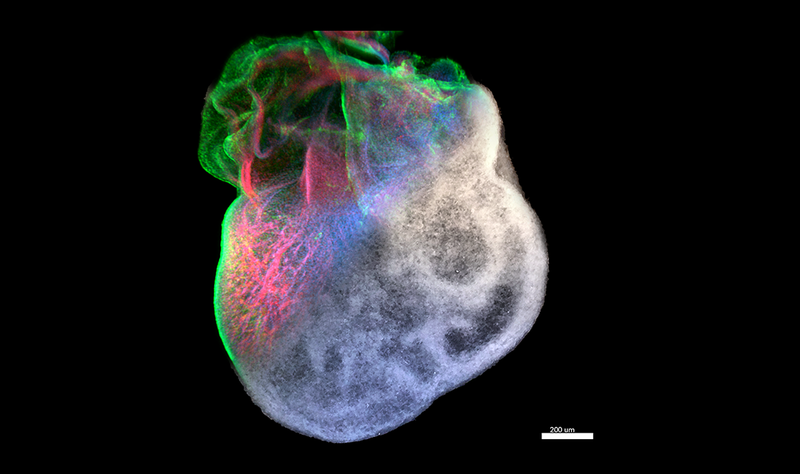 Our tissue-based approach integrates developmental biology, stem cell science, materials science and engineering, and additive manufacturing to print replacement cardiac tissues. 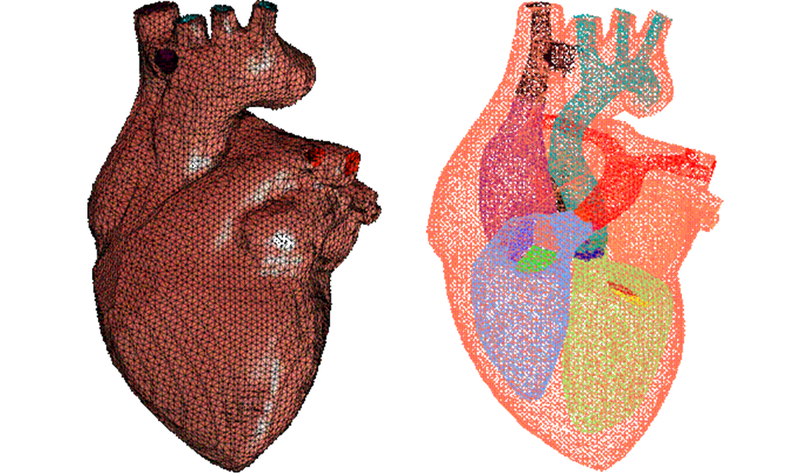 Explore bioengineered hearts research. Carnegie Mellon researchers are developing new devices and technologies to create a permanent solution to chronic lung disease. The team is focused on changing the way patients will one day be able to receive respiratory support: years of support in the comfort of their own home. Explore bioengineered lungs research. With combined expertise in tissue engineering, materials science, cell biology, and additive and micro-manufacturing, Carnegie Mellon is developing 3-D replacement tissues to treat human disease and novel means of understanding tissue function. Explore three-dimensional tissue constructs research. 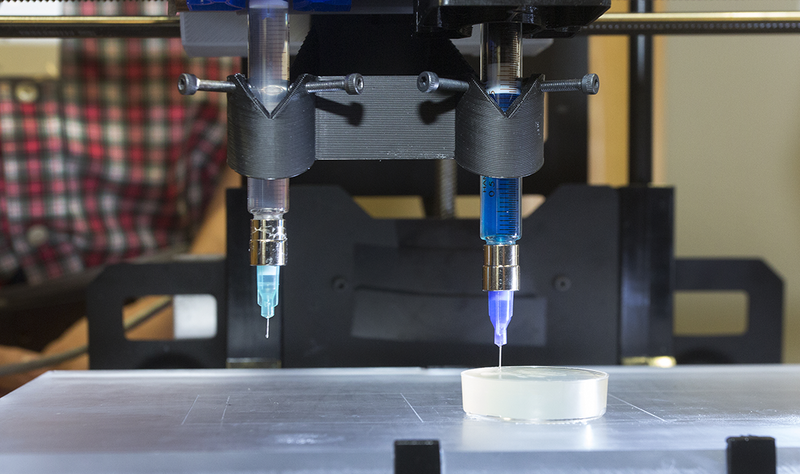 Carnegie Mellon researchers are developing advanced, 3-D “bioprinters” that are able to print soft biomaterials and cells within three-dimensional tissue constructs or even whole organs. 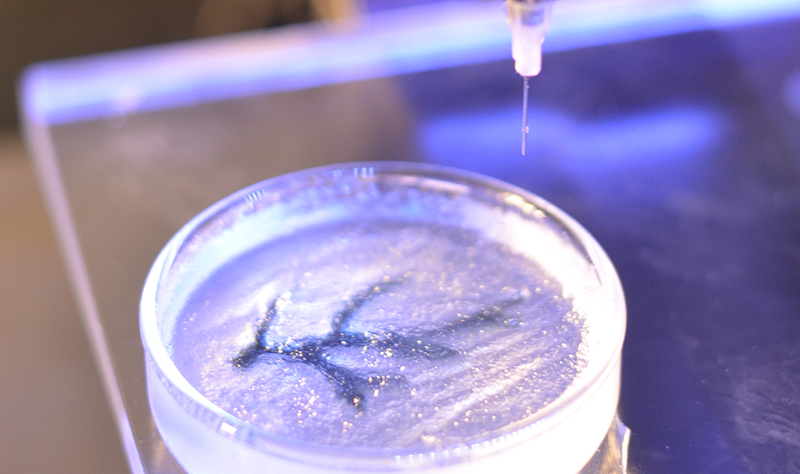 Explore advanced 3-D bioprinting research. Carnegie Mellon researchers are focused on developing a host of technologies that enable fully-functioning long-term replacement organs and ensure their safety and reliability. 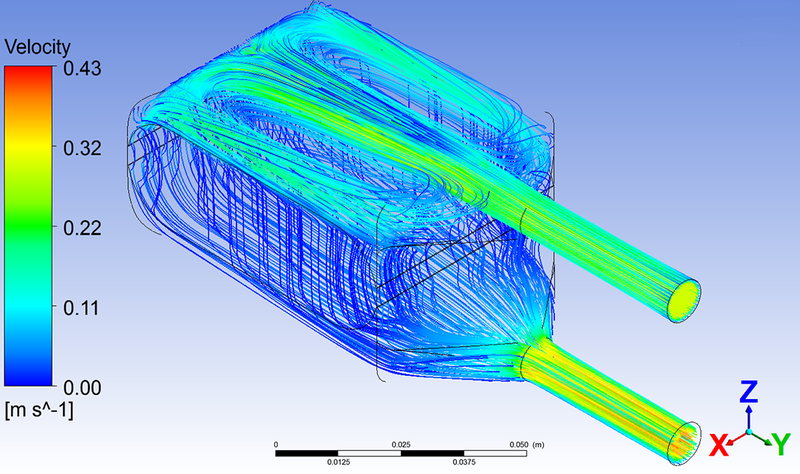 The support technologies include mathematical modeling of organ function, novel biomaterials, cellular biomechanics, organ cryopreservation, and advanced manufacturing. Explore enabing technologies research.